I feel like I write about subscription boxes CONSTANTLY on this blog (current count: here, here, here, and here), but I love getting nice mail and surprises through the post. They're like buying yourself an ace present every month! I've been a fan of stationery wonders Ohh Deer for a while (they sell everything! 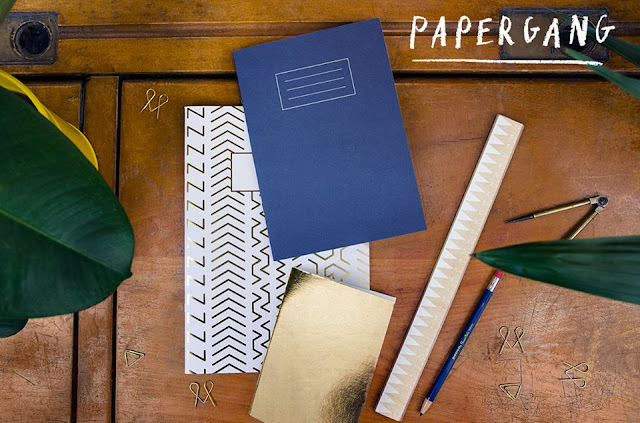 ), so it's fair to say I was quite excited to see that they are launching a brand new stationery subscription club, the Papergang. Each month you'll get a themed box of papery treats, which could include greeting cards, notebooks, desk accessories and art prints. Each box will be designed by a different artist, so your new collection sits nicely together - which also makes it a particularly nice gift idea! It's also pretty reasonably priced too - a month's subscription costs £9.95 plus shipping (they ship worldwide too), which is just the cost of a couple of fancy coffees. I mean, yeah, I obviously DO NOT NEED MORE NOTEBOOKS, but when they're that cute? How could I say no? 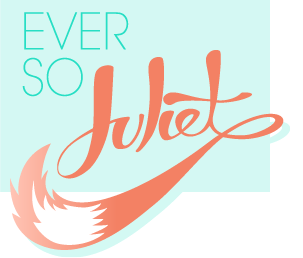 The first box launches in March, so you've got two weeks to sign up if you're interested, which you can do here!